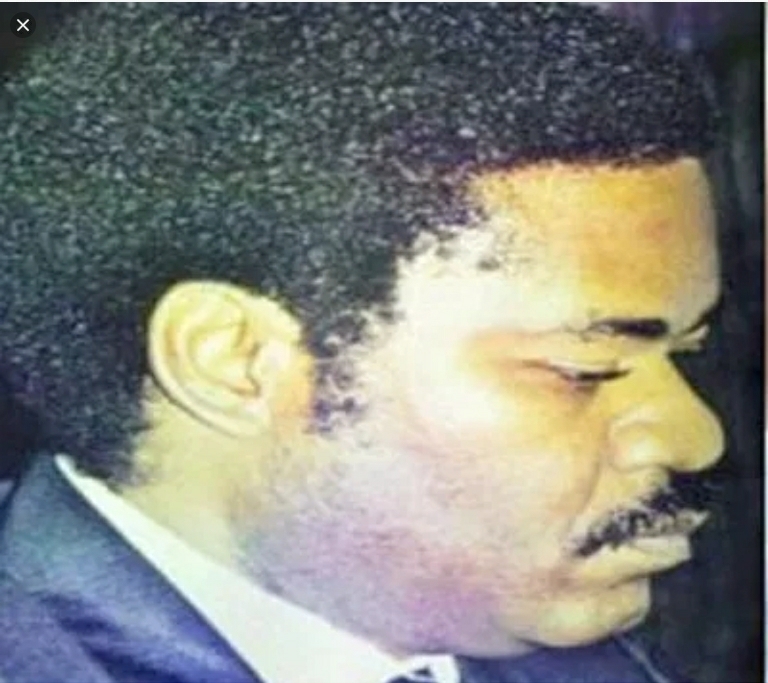 Today (19/10/18) In History: 32 Years Ago Dele Giwa Was Killed. Today in History: 32 years ago on October 19 1986, Dele Giwa was killed through a letter bomb. Previous Pictures: Peter Obi Arrived Enugu Enroute to Visit Enugu State Gov. Next Ambode’Impeachment: Save Lagos Group Kicks.